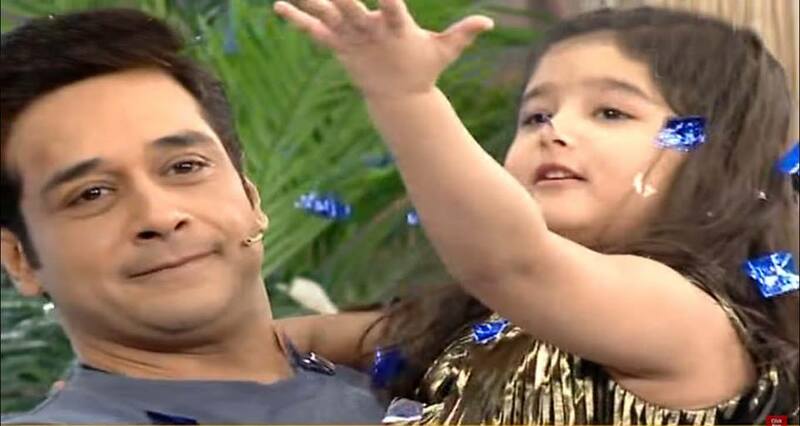 We all just love the way Faisal Qureshi conduct his morning show that excites the audience and undoubtedly refresh our mornings with his new ideas and creativity to lighten up the morning with enthralled start. 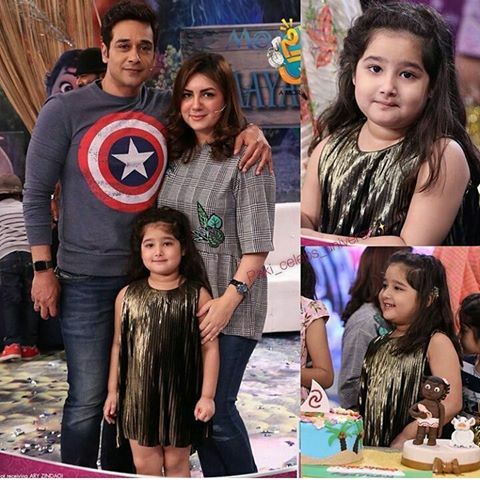 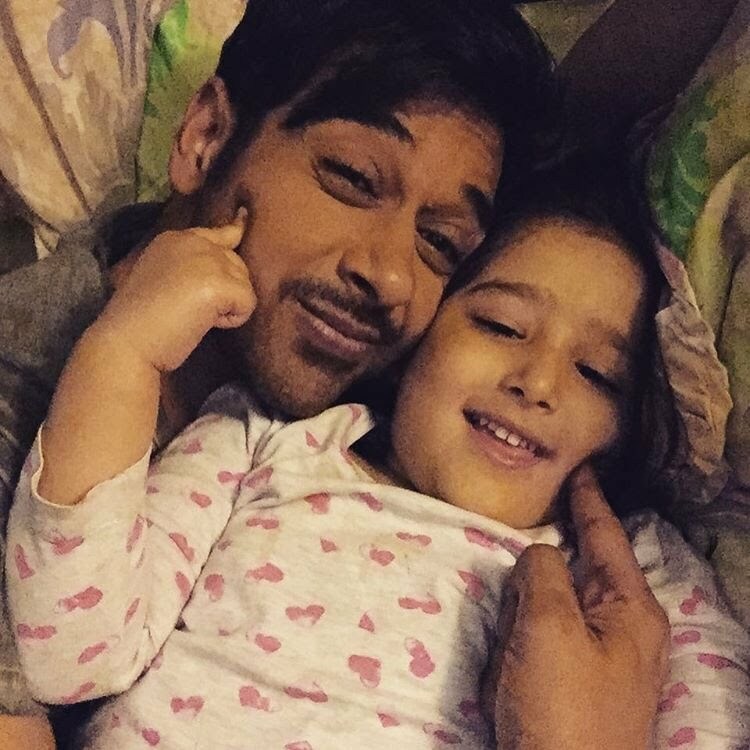 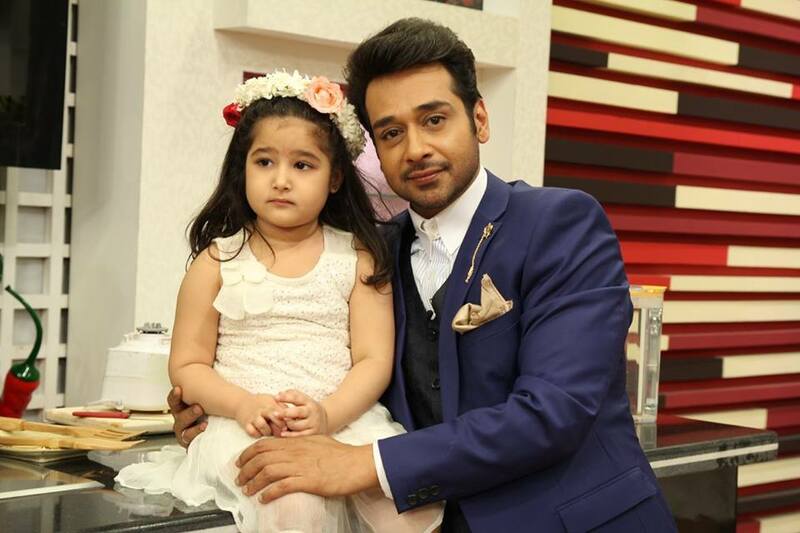 With his growing fame we are also in love with Aayat his daughter who appears on the show quite a couple of times adding colours to the show and making us go ‘Awwww’. 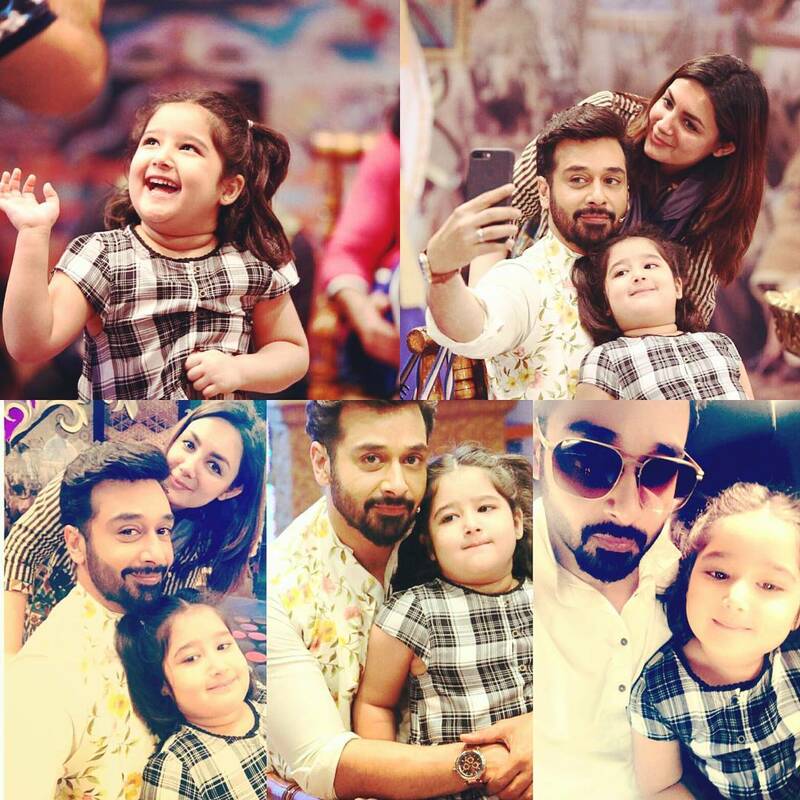 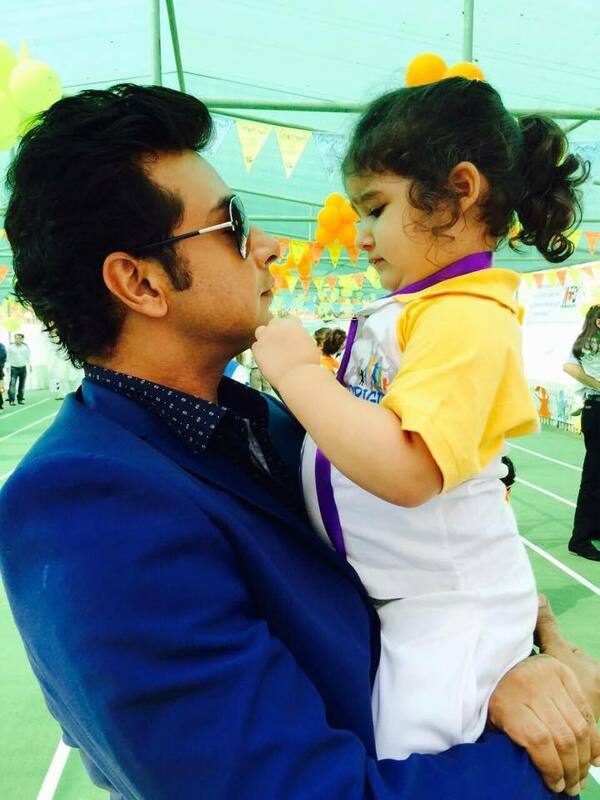 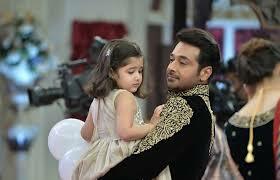 Captured some of the beautiful pictures of father daughter that one would fall in love with. 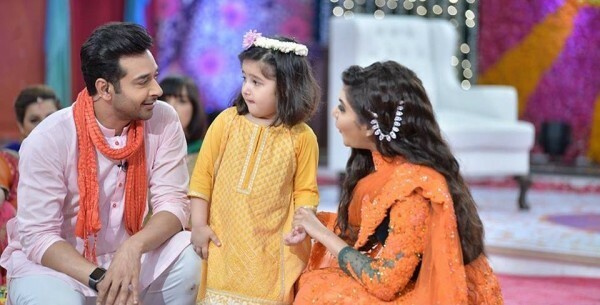 This little bundle of joy never leave her dad and follows him even at his work, She definitely makes other fellow artist couldn’t help but have some chit chat with her.